Sports Rendezvous: Sir Alex Ferguson out of intensive care as Manchester United provide update on club legend. 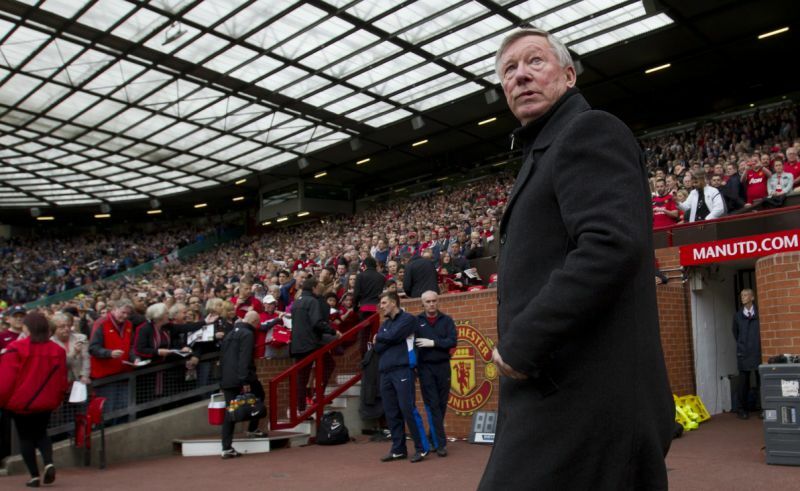 Sir Alex Ferguson out of intensive care as Manchester United provide update on club legend. Sir Alex Ferguson is out of intensive care after undergoing emergency brain surgery at the weekend. The Manchester United legend will continue his rehabilitation as an inpatient at Salford Royal Hospital, the club have announced. Ferguson suffered a brain haemorrhage on Saturday and was put in an induced coma by doctors after his life-saving operation. United this evening (Wednesday) confirmed via a statement released on Twitter that their former manager was recovering well. The statement read: “Sir Alex no longer needs intensive care and will continue rehabilitation as an inpatient.